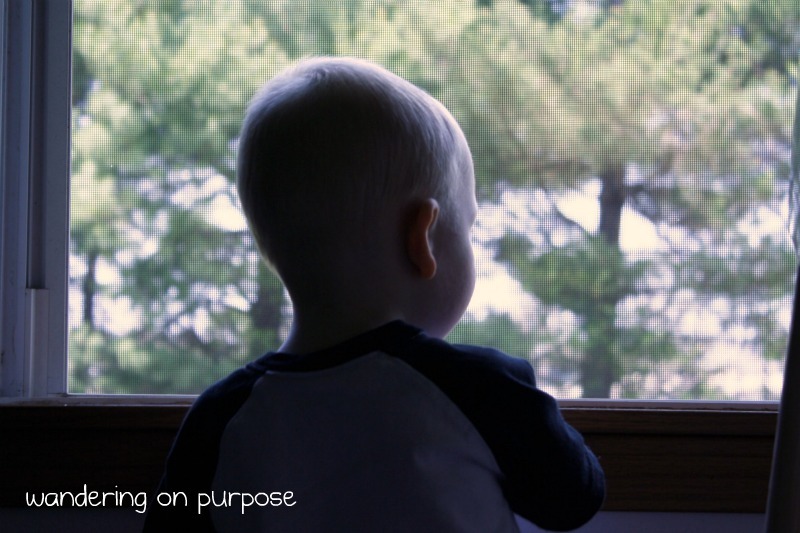 wandering on purpose: five minute friday - "still"
Found your blog this morning...I like your writing! You remind me of me (geez, I sound so vain!). But I love the honesty- how even though it's GREAT to be home with little boys, it's hard! How one minute we can be striving for a FULL life and the next it's just hard to run to the grocery store in 100 degree weather. Also, my hubby is in school and working too! It's difficult getting by on 1 salary (well, I watch a little boy in my home so that helps a little too) and paying for health insurance and being content and TRUSTING God. But it's all worth it and we serve a mighty King! Still holding onto hope. I don't know what you are going through, but He still has a plan. Praying you feel His touch in the stillness today. Thank-full I paused at your blog today. Your words connect with my thoughts. 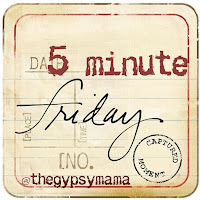 My five minute Friday on full was similar to your post on thinking of full. He is with us still. I feel you are right in still hoping. Wow, I seriously think you could practically have not written any more like I've been thinking and feeling if you were inside my very own brain! I am so serious! Here's to praying that you will find joy and peace and restoration and hope anew every morning ... I know I pray the same in my situation! Thanks for stopping in at my blog, too!